Hello Lakeisha McKnight is back at it again. We’re here with the leadership T.K. O Show. I’m excited to be here on today why it’s because today we’re going talk about influence because a part of the mission for leadership team CEO is to help you to grow your influence. So what exactly does influence mean. I want you to take a moment and think about that. Because my mentor Dr.
John Maxwell talks about this topic a lot and we really need to understand this very well so that we can grow and become influential leaders in our homes in the community as well as a part of the global world at large. I’d like to think about influence as being or having the ability to encourage action positive action in the lives of other people. Not only are you showing people the way. But you’re going that same way. You’re you have the ability to be the example that you want others to see. You want to be that example be that role model. And so when you’re engaging in effective actions effective speech you’re able to influence people and hear a part of leadership T.K. O. Here a part of the ILEAD company that houses the brand leadership T.K.O. 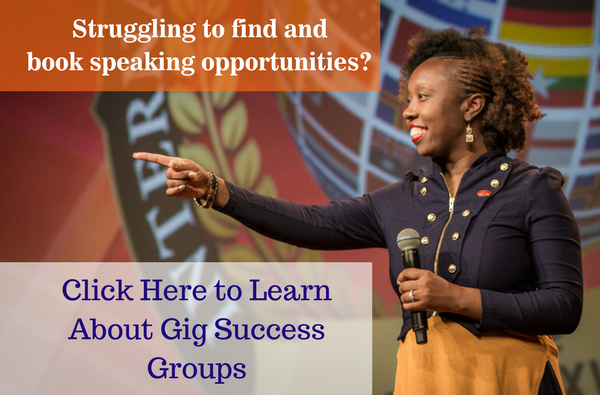 We’re going be share with you How can you grow and increase your influence on and off line. 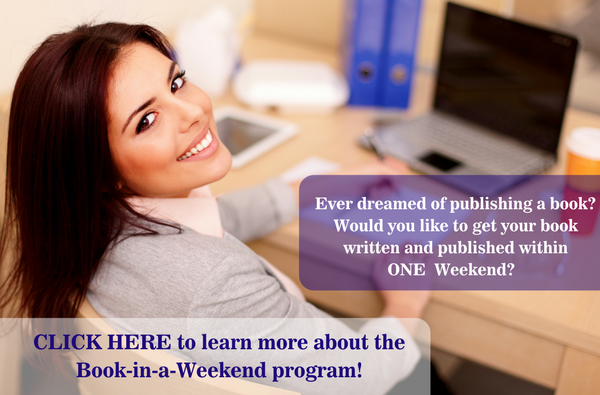 We’re going to talk about how you can do it through the publishing of books. 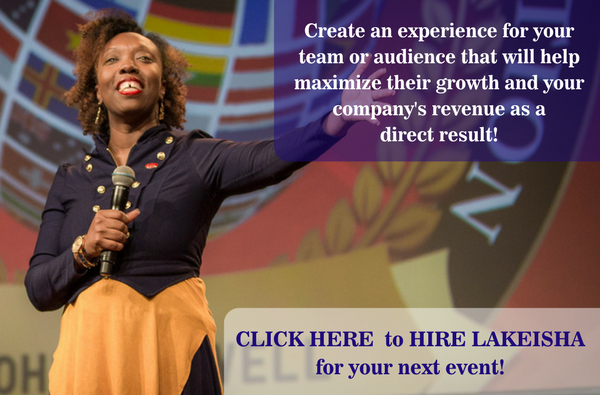 We’re going to talk about how you can grow your influence as a professional speaker and so much more so I’m going to encourage you stay put. Don’t go anywhere. Continue to be on board here with leadership T.K.O. Subscribe to the channel and share this video with other people. Remember we’re part of leadership team Kayo. We want to encourage you to know that you can win in an order for you to win you must be willing to inspire nations. Stay tuned for the very next video. 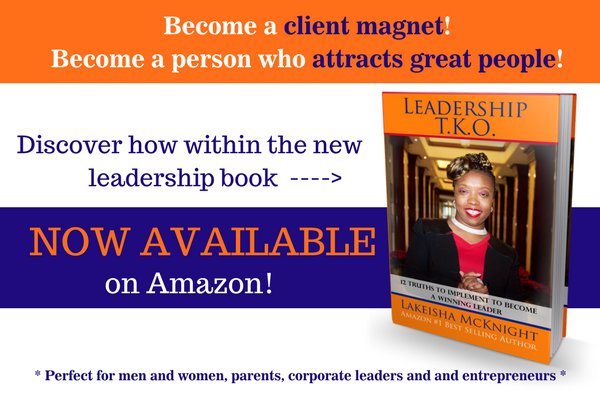 Welcome to the leadership TKO TV show! 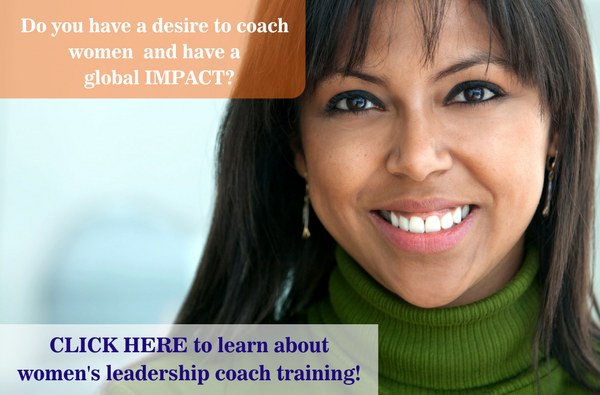 We’re teaching men and women like you to do something effective, to do something powerful in your life. Why? So that you will understand how to win. You are destined to win because you’re willing to inspire nations! Here, with this channel, what you are going to learn… you want to learn how to become an effective leader. You’re going to understand how to build your influence… how to impact the lives of many people around the world and also how to grow your income because we want you to win in every aspect of life. So, what I want you to do is definitely subscribe to this channel. You’re not going to want to miss any of the videos that’s going to be shared on a weekly basis. Also, be sure to spread the word. Share this with other people so that they’ll understand how to grow as a leader because as you grow as a leader, you can achieve success in every area of your life. Thank you so much! Definitely stay tuned for the next video!